Hong Kong crypto banking and asset exchange Coinsuper, and BitUN, a Singapore private bank of blockchain assets, have announced a strategic partnership agreement. 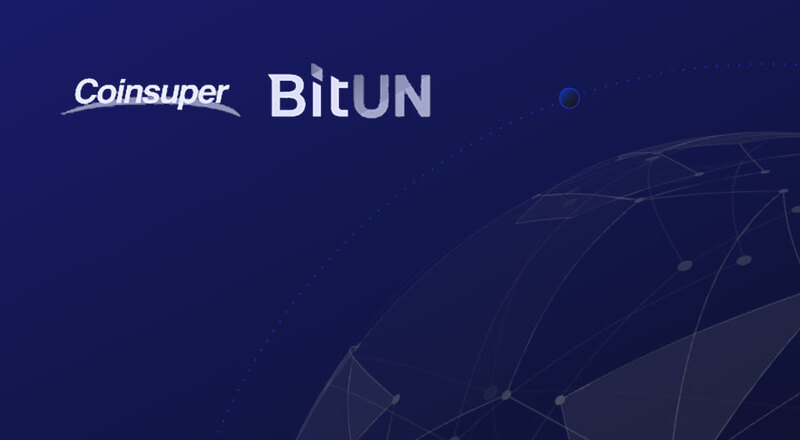 Coinsuper and BitUN will join forces to strengthen long-term cooperation across all trading and customer services and integrate both parties’ advantages on technology, products & services, platform resources, and others, jointly expanding the global blockchain asset market. 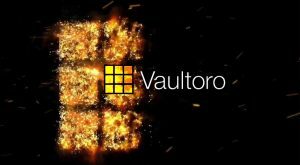 Foremost amongst this partnership, BitUN will connect Coinsuper with its advanced multi-layer technology solution for hot and cold wallet separation, thereby ensuring investor transaction and digital asset security. Coinsuper is building a preferred, expanding list of cryptocurrencies, based on qualified, separate public chains, aimed at providing a greater choice of cryptocurrencies to investors. 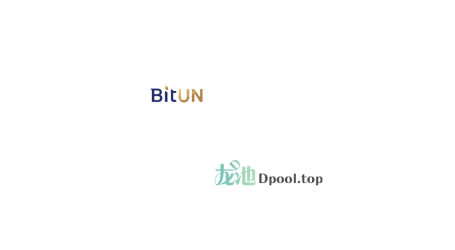 Linking with BitUN’s powerful cross-chain storage network, it can now offer more reliable cryptocurrency storage services. 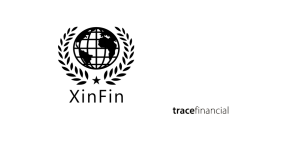 BitUN Fintech Pte. 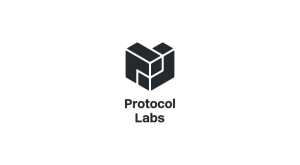 Ltd., in Singapore, is an assets management and technology finance company dedicated to providing distributed digital services to people around the world. BitUN, a Private Bank of Blockchain Assets, features a Cross-chain Wallet based on Lightning Network 2.0 Technology, and a Smart Contract empowered on-chain ICO Store. 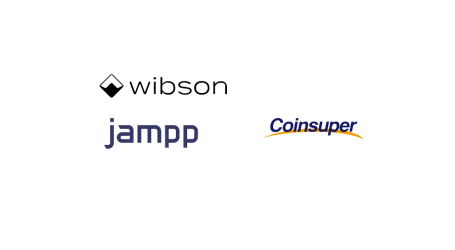 Coinsuper is a leading digital asset trading platform. Based in H.K. with extensive experience in financial advisory, compliance, wealth management and most importantly, cryptocurrency and financial technology.